Today, 3D visuals are used in a wide variety of industries and has become an essential part of architectural design in, not only effectively projecting design concepts, but also in assisting architects and property developers in making accurate and effective design decisions. 3D visualisation not only inspires creativity and innovation, but can also play a crucial role in the architectural design quality and process. 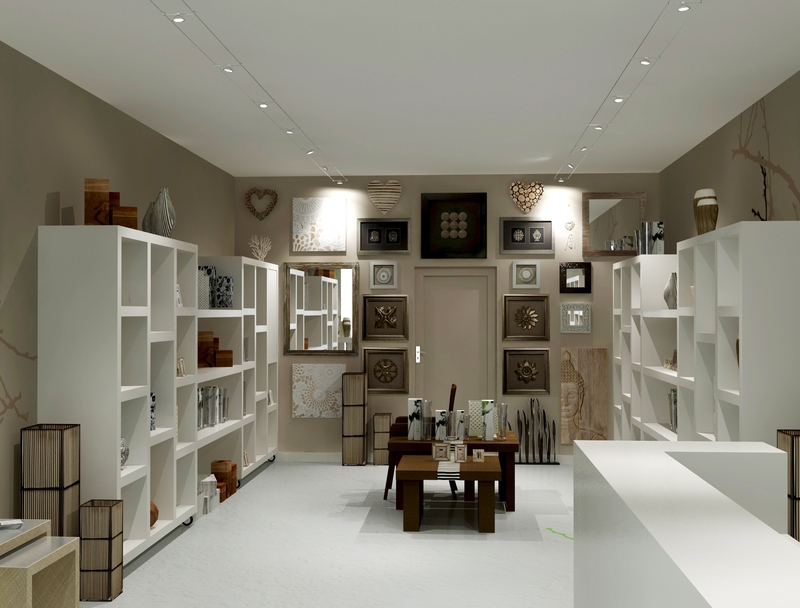 3D visualisation is the most affordable and effective way to view a project before it goes on site. With 3D visualisation, you can simulate costly design concepts before going through the time and expense of building them. You are also more likely attract investors to the project. 3D visualisation can also point out flaws or gaps of a design in the early stages of the design process. This saves time and costly spending on fixing faults at later stages. 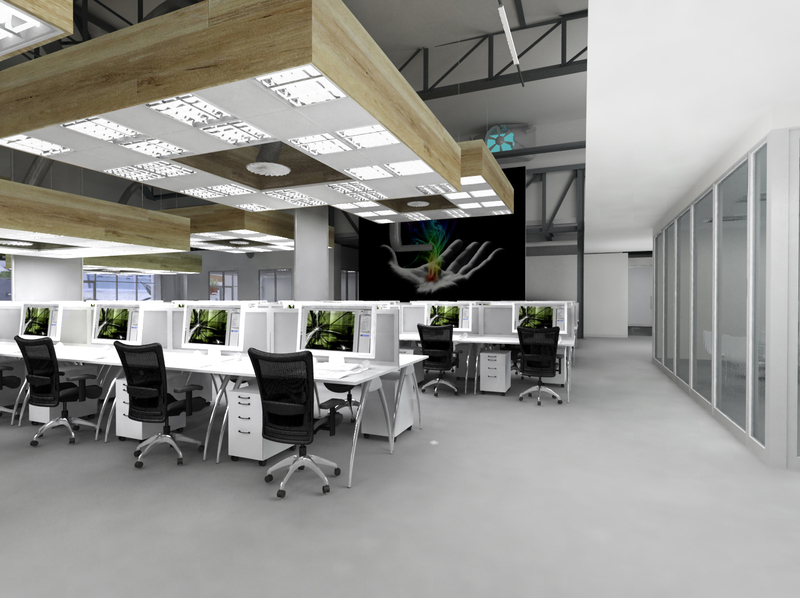 Any alterations and changes in the design can be easily done with 3D visualisation. You can also manipulate 3D models in a way that you can’t with 2D CAD drawings. Different scenarios can also be tested on designs, helping to validate your designs and identify any potential problems. As an architect, you need to accurately pitch your design vision to your client. By using 3D visualisation, you eliminate any possibility of miscommunication or uncertainty between you and your client – or your stakeholders and investors. 3D visualisation allows you to convey your creative ideas clearly and your client can interpret your designs exactly as you intended. You can use the 3D visuals for investor presentations, advertising reels or interactive applications as well. Conveying such a clear picture of what your design will look will raise the likelihood of stakeholder approval. You also give your client and stakeholders the added reassurance that the final design will meet with their expectations. 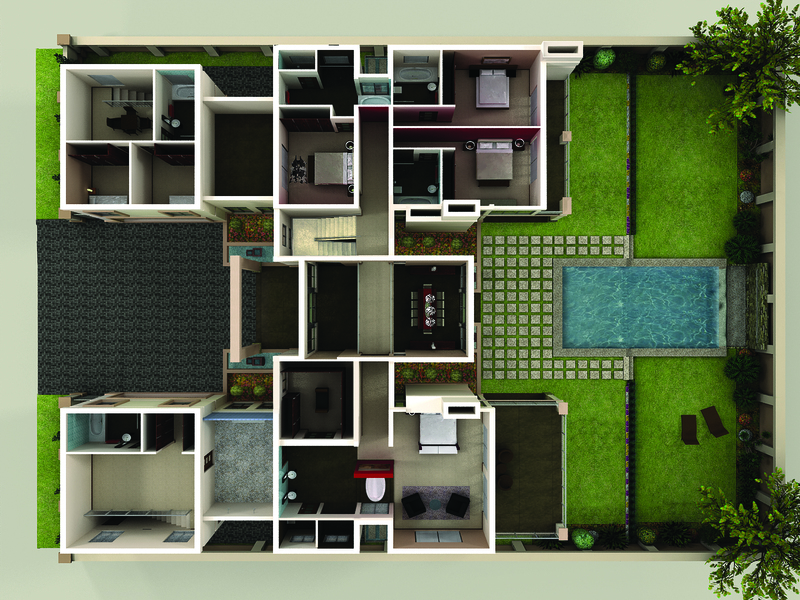 3D visualisation has become an indispensable tool in the architecture, engineering and construction industries. It is the key to effective and accurate architectural design and a sure way to win your next competition. It also allows the imagination to translate the most daring ideas into reality. 3D visualisation can be used in all architectural projects including residential buildings, shopping centers, hotels, industrial buildings, offices etc. 3DGuy offers architects, interior designers, and real estate developers comprehensive and professional 3D visualisation services that look as close to reality as possible. Let 3DGuy’s high level of realism, professionalism, competency and innovative approach bring your design concepts to life. Contact me, Bruce Baker, 3D Artist and Founder of 3DGuy for a free consultation on how we can help you wow your clients with 3D visualisation. thanks man,i really find your article very useful.appreciate you guy,thanks. Thanks Wellington! We’ll keep posting more around this. Stay tuned!